Mitsubishi Scrap Yard Chch is an established specialist Mitsubishi dismantler with a history of quality second hand parts for Mitsubishi. Mitsubishi Scrap Yard Chch has been supplying the south island market with quality Mitsubishi car parts since 1995. Our car parts are sourced locally in Canterbury. Have you been wondering lately what are you going to do with the huge piece of Mitsubishi vehicle taking up space in your backyard? Are you worried that is going to cost you a large sum of money to dispose of your unwanted Mitsubishi car? Throughout Christchurch and Canterbury, our Mitsubishi wreckers pay cash for all Mitsubishi models and offer free car removal. Below is a list of common Mitsubishi models that we often pay for. We wreck all models of Mitsubishi cars in Christchurch. If you’ve any Mitsubishi van for wrecking, then call us. We’ll pay you cash with free removal and paperwork. 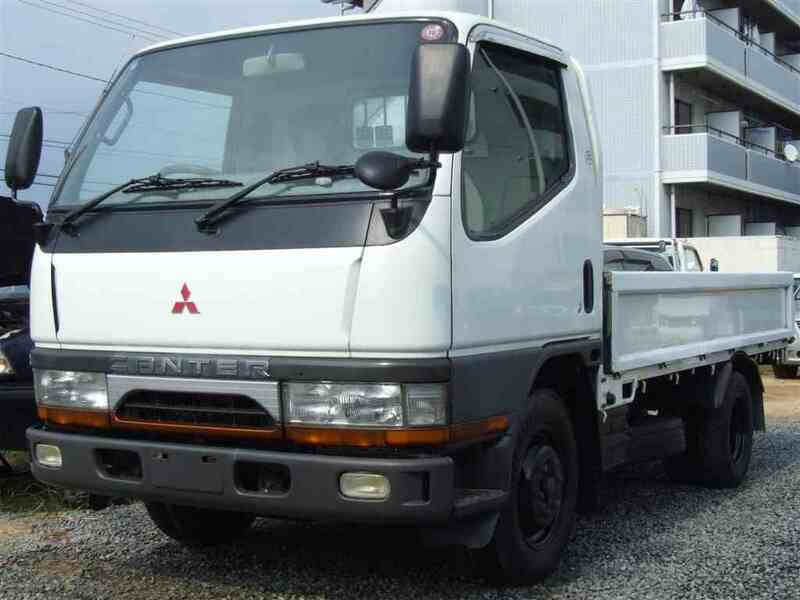 Get cash in hands for your Mitsubishi 4wd in Christchurch. Call today get free price quote online. We pay heavy cash for all Mitsubishi trucks and buses in Christchurch. We wreck all commercial Mitsubishi vehicles in Canterbury in any condition. Call us and get a free price quote today. Find your nearest Mitsubishi scrap yard: Mitsubishi Dismantlers Wellington, Auckland Mitsubishi Wreckers, Brisbane Mitsubishi wreckers, Melbourne Mitsubishi wreckers, Perth Mitsubishi wreckers. This entry was posted in Recycling and tagged Airtrek, Carisma, Cedia, Challanger, Chariot, Colt, Diamante, Dingo, Dion, Evo, FTO, Galant, Grandis, GTO, L200 ute, L300 van, L400 van, Lancer, Legnum, Libero, Magna, Mirage, Mitsubishi 4x4 Scrap Yard Chch, Mitsubishi pajero Scrap Yard Chch, Mitsubishi Salvage Chch, Mitsubishi Scrap, Mitsubishi Scrap christchurch, Mitsubishi Scrap removal Chch, Mitsubishi Scrap Yard Chch, Mitsubishi truck Scrap Yard Chch, Mitsubishi used car parts Chch, Mitsubishi van Scrap Yard Chch, Mitsubishi wreckers canterbury, Mitsubishi wreckers Chch, Nimbus, Outlander, Pajero 4×4, RVR, Triton, triton glx, triton parts chch, triton spare parts, triton wreckers chch, VR4, VRX on March 17, 2016 by southwreckers.